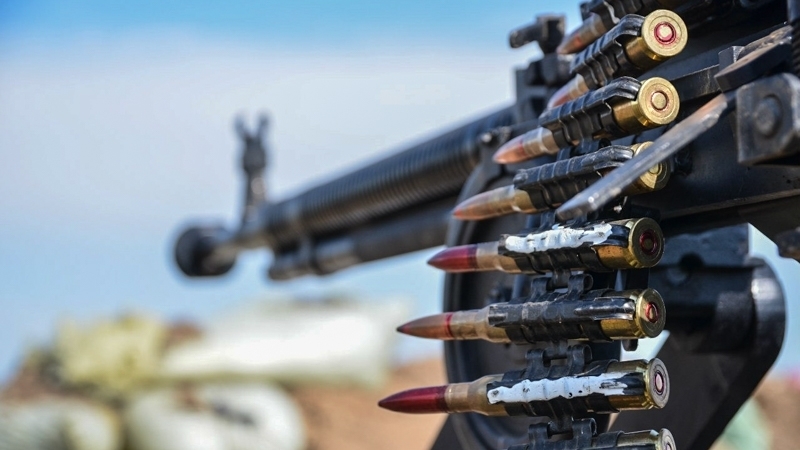 During the day of October 16, the militants conducted 19 fire attacks at the positions of the Armed Forces of Ukraine in the zone of the Joined Forces Operation in Donbas, including 3 cases with the use of weapons prohibited by the Minsk agreements, the press center of the JFO reported on Facebook. “During the fighting, two soldiers of the Joined Forces died, one was injured,” reads the report. So, the militants opened fire from 120 and 82 millimeter caliber mortars at the defenders of Luhanske settlement, and also from 82 mm mortar near Vodiane. Snipers fired at the positions of the Armed Forces of Ukraine in Marinka and Berezove. The headquarters further noted that three militants were liquidated during the day, two more were wounded. QHA reported that one Ukrainian military died in the zone of the Joined Forces Operation in Donbas on October 15. Three more servicemen were injured. Terrorists conducted 37 fire attacks at the Armed Forces of Ukraine, including 9 cases with the weapons banned by the Minsk agreements.